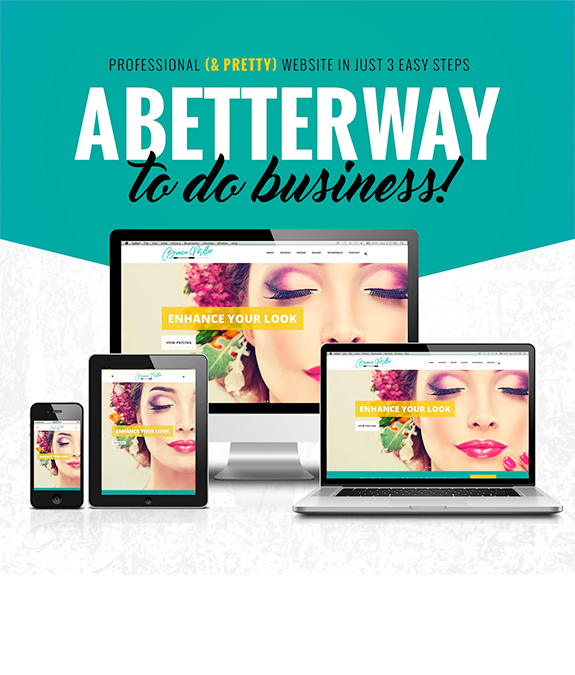 Start Selling Your Product…Get a Hair Website Today! Technology shouldn’t be intimidating. Within 5 business days you’ll be online and making money in your sleep with e-commerce. By joining our Dropship program and signing up for our Website Program you’ll take your business to the level of leading industry professionals. Your site is customized with your brand name and loaded with every product available through our program. Each site is designed with YOUR brand. You select your prices and can delete items with your secure log-in information. It’s just that easy!